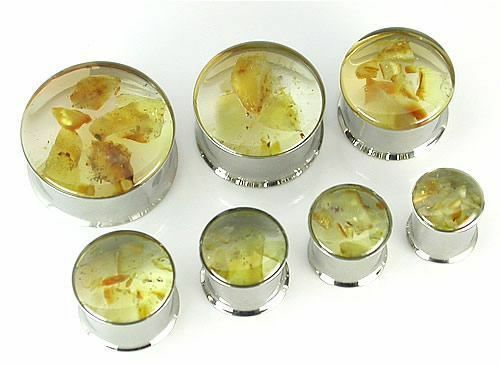 Double Flare Ear Plugs with Encapsulated AMBER - Price Per 1 316LVM Stainless Steel High Polish, extremely nice. 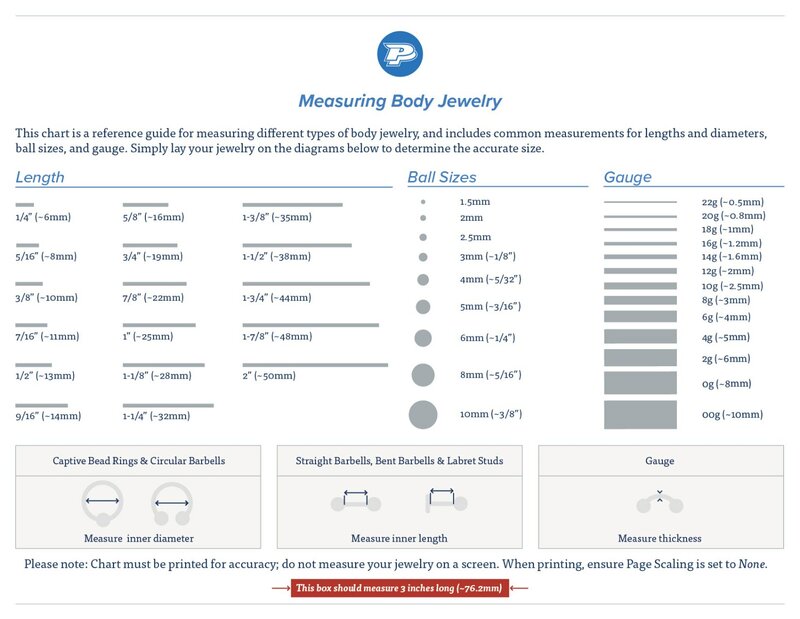 Overall Width is 10mm and flare is about 1mm bigger. Price Per 1 - If you want a pair order 2 This one of a kind hand made plug features a stainless steel Double Flare Tunnel as the outer shell, with encapsulated colored real Amber.